What's Reiki? Please visit our Reiki page to learn more. 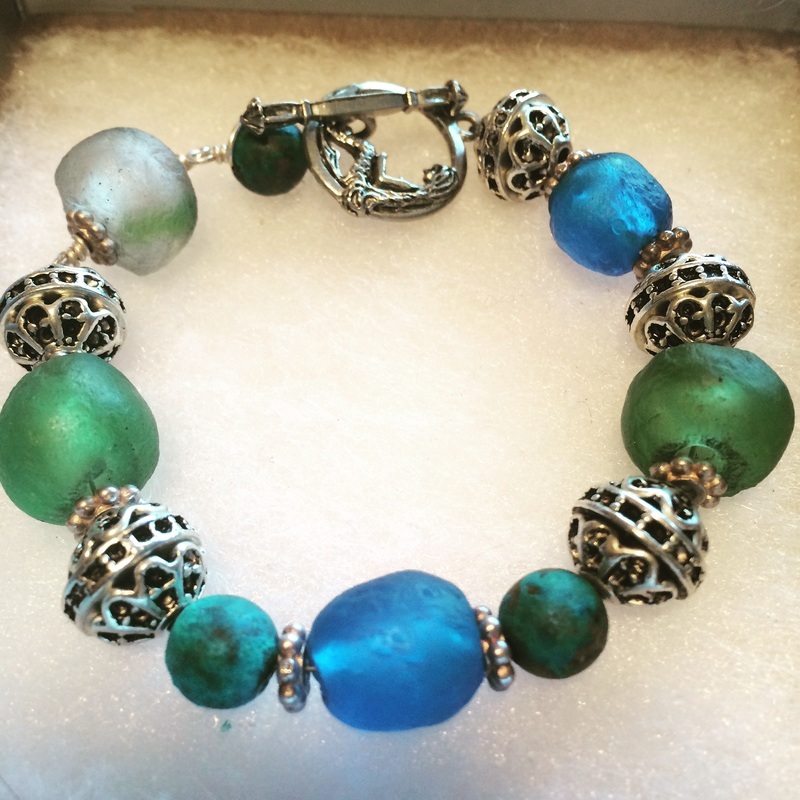 Sea glass, silver, and turquoise bracelet with a silver mermaid toggle clasp. That special mermaid in your life will want a custom mermaid bracelet infuse with magical healing from the sea and reiki. JEWELRY YOU WEAR THAT MAKES YOU FEEL AWESOME! 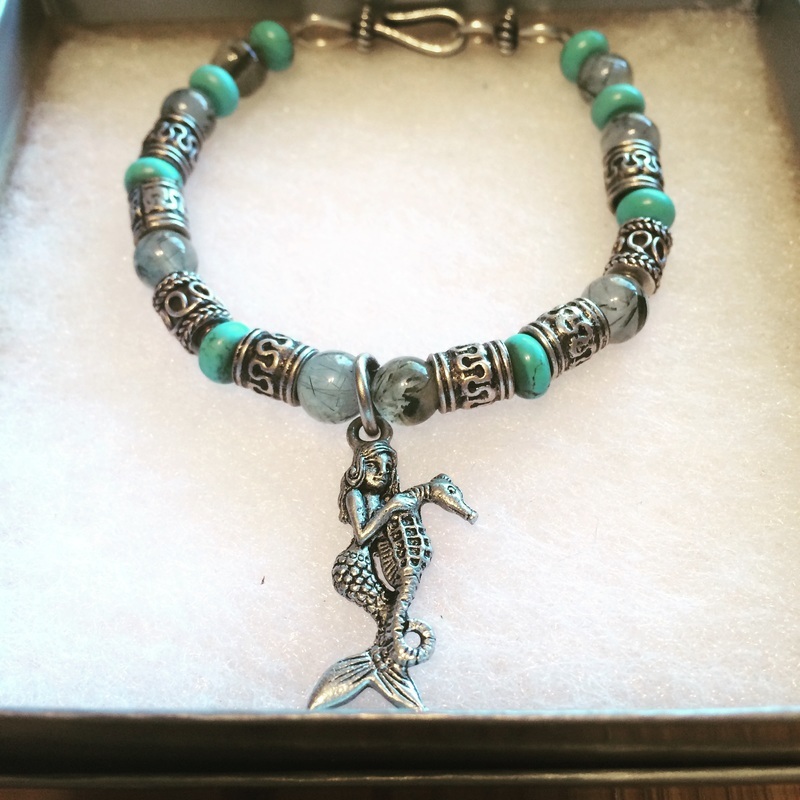 Mermaid Jewelry at its finest! Antique sterling silver tribal accent beads, turquoise beads, labradorite beads, sterling silver mermaid riding a seahorse charm, and a sterling silver clasp. 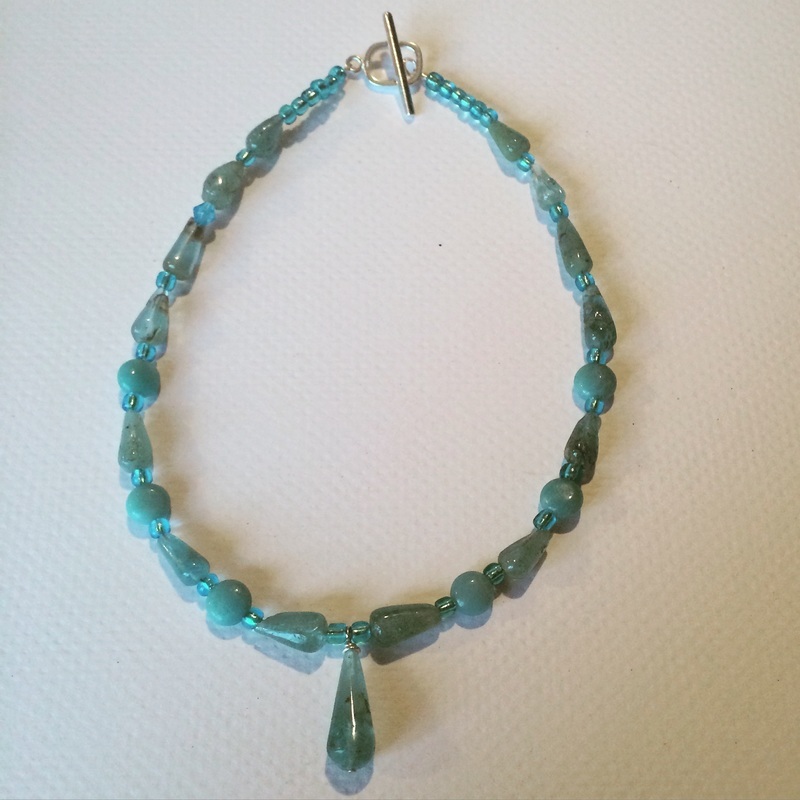 Amazonite and aquamarine beads with sterling silver accents and sterling silver clasp. 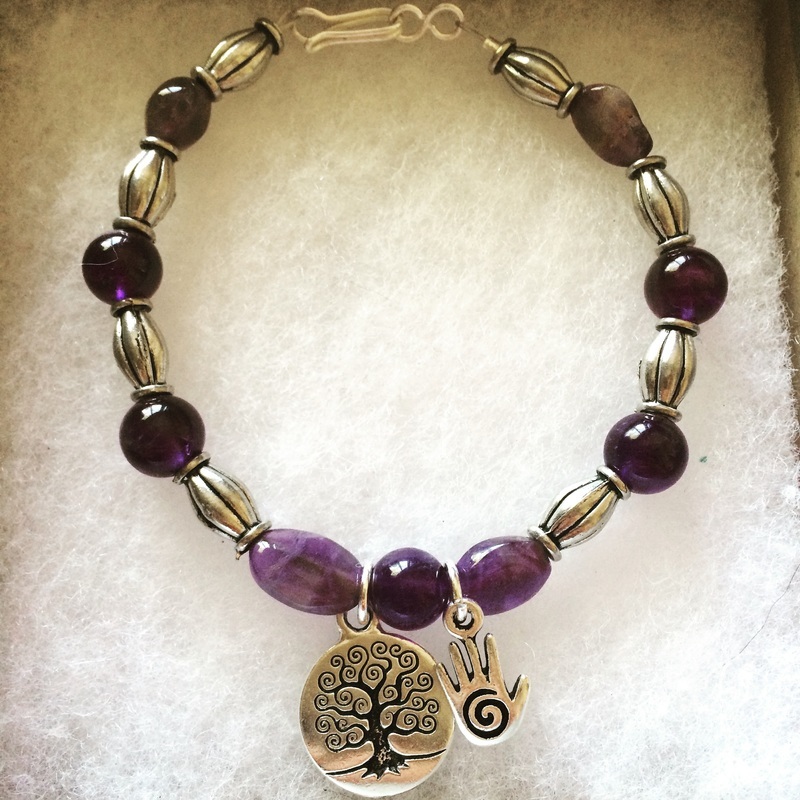 If you would like to see more samples pf our work, you can follow me on Instagram`Celestial Raw Goddess and if interested in purchasing a bracelet, earrings, necklace or ring, please visit the contact page and we will get back with you. Thanks so much for visiting!